Rental Safety Because being safe on the job is important. 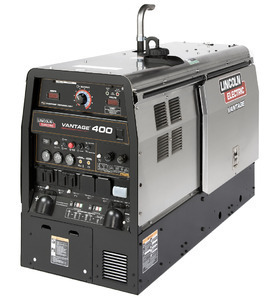 Promotions View our monthly specials. 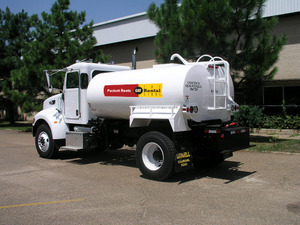 Puckett Experience Virtual tours, videos & service specials. on the go with the Puckett Rents App. At Puckett Machinery Company, our business philosophy is actually pretty simple: serve each individual customer better than anyone else out there. We’re serious about providing service, and that desire to provide an unmatched level of support drives every decision we make. We are fully and completely committed to providing higher quality products, more choices, greater expertise, first class support, and ultimately, better overall solutions than anyone else around. Serving Central & Southern Mississippi Since 1982. 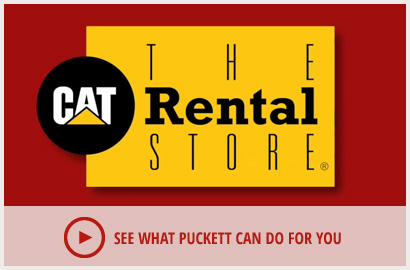 With five Cat Rental Store locations across central and southern Mississippi, Puckett Rents is a vital resource to construction professionals. In short, just about anything a professional in the construction industry might need, Puckett Rents has in stock and ready to go. 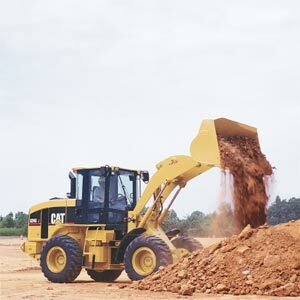 We offer top of the line equipment rentals from industry leaders like Caterpillar, Genie, Soff-Cut, Allen Engineering, Wacker, and many more. 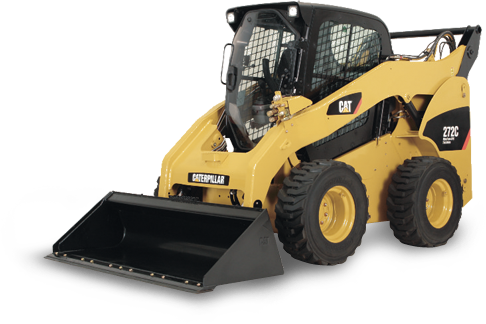 We have a full line of new and used Cat Compact Equipment for sale: mini hydraulic excavators, skid steer loaders, and track skid steers. 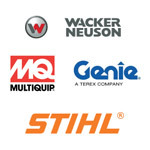 Huge inventory of contractor supplies—with ladders, silt fence, power tools, diamond blades, fall protection equipment and a whole lot more. 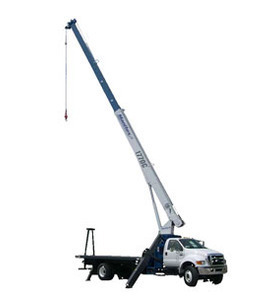 Pucket Rents App Browse equipment on the go!